Nabertherm is a global manufacturer of debinding furnaces. We offer standard models as well as customized debinding furnaces, and will produce a purpose-built debinding furnace by working with your individual requirements and specifications. Such furnaces can be supplied as top-hat furnaces, chamber kilns and shuttle kilns. 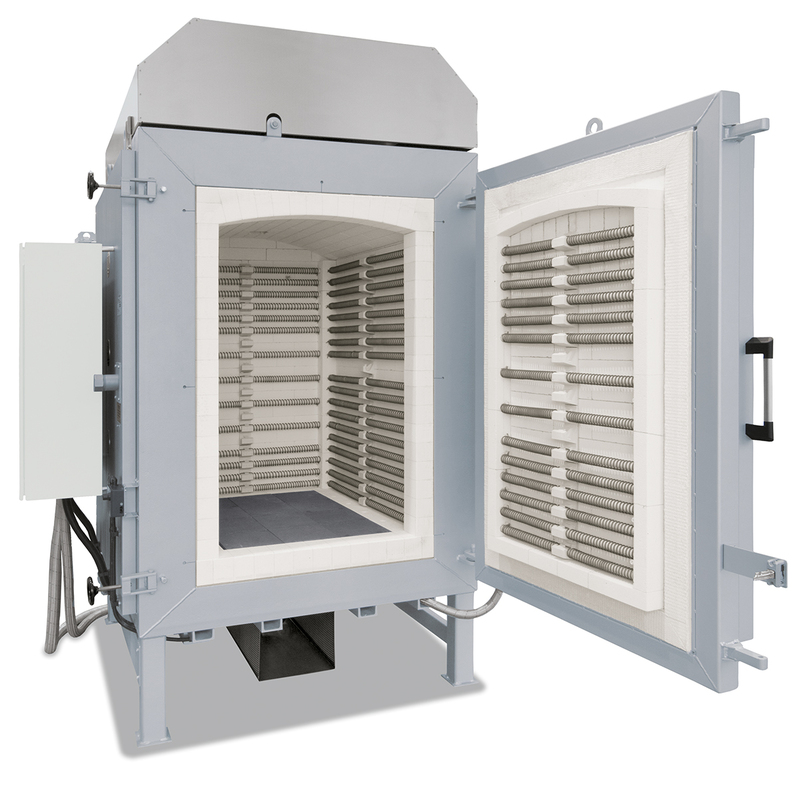 Each debinding furnace is designed to suit the nature of the product. Further information on Nabertherms debinding furnaces.